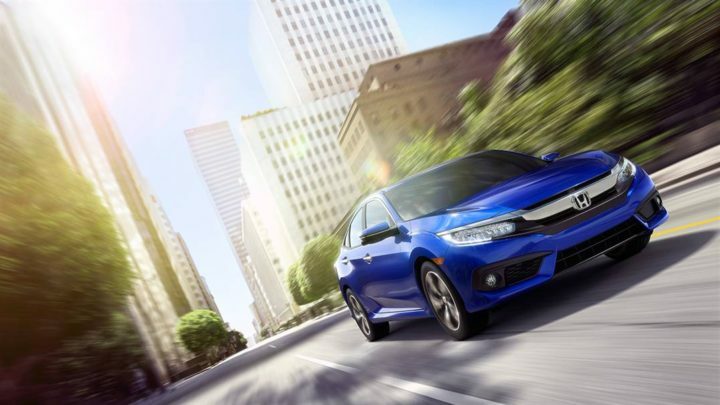 Civic is a popular premiere car from Honda – All thanks to the eighth generation of the car that has made the “Civic” a tremendous success in India. The ninth generation of Honda Civic never made it to Indian market and now everyone’s eyes are on the upcoming tenth generation of Honda Civic as the Japanese automaker is now evaluating to introduce the car to India market in 2017. The price of upcoming Civic is expected to be around 15 Lakhs in India ( Petrol version). Honda will be using their manufacturing facility present at Rajasthan to build the tenth generation of Honda Civic in India. It is very likely that Honda will be launching the Civic in the year 2017 ( atleast by the end of 2017). 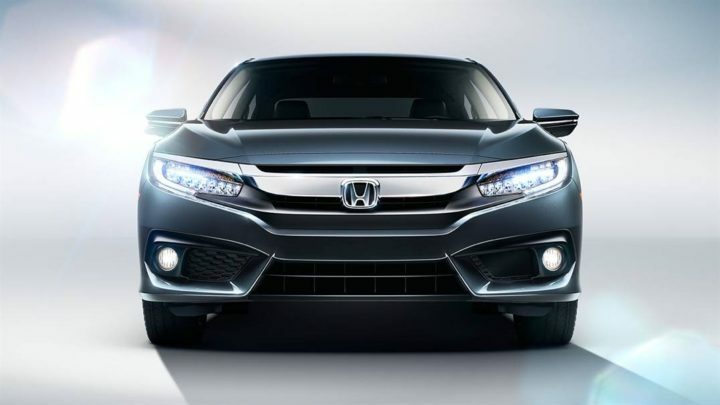 The upcoming new Honda Civic will be filling the gap between Honda City and Accord. Honda might stick to petrol engine and might not venture to introduce diesel variant of Civic for its tenth generation. The all new Honda Civic will be offered in both manual transmission gearbox as well as CVT gearbox. Talking about the dimensions, the all new 2017 Honda Civic measures 4630mm in length, 1798mm in height, 1415mm in width. The Wheelbase of new Civic measures 2700mm. The new 2017 Honda Civic’s bootspace is large with 427 litres and the car’s fuel tank capacity is 47 litres. The petrol variant of new Honda Civic churns of a maximum power of 135 bhp and maximum torque of 170Nm. The car’s engine is mated to a 6-speed manual/CVT gearbox. The mileage offered by Honda Civic is 17 Kmpl. 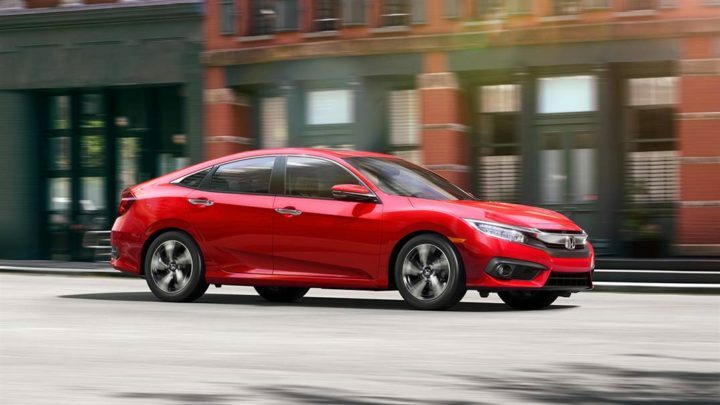 What do you think about new Honda Civic? Let us know by commenting below.